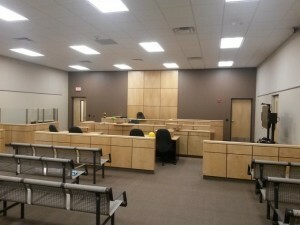 RiteKote Painting & Decorating offers painting for your commercial spaces. Our highly skilled team uses their expertise to complete your next project on time and with impeccable results. 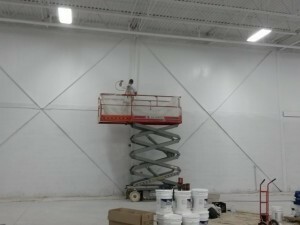 RiteKote Painting & Decorating is your ideal choice for your commercial painting needs.